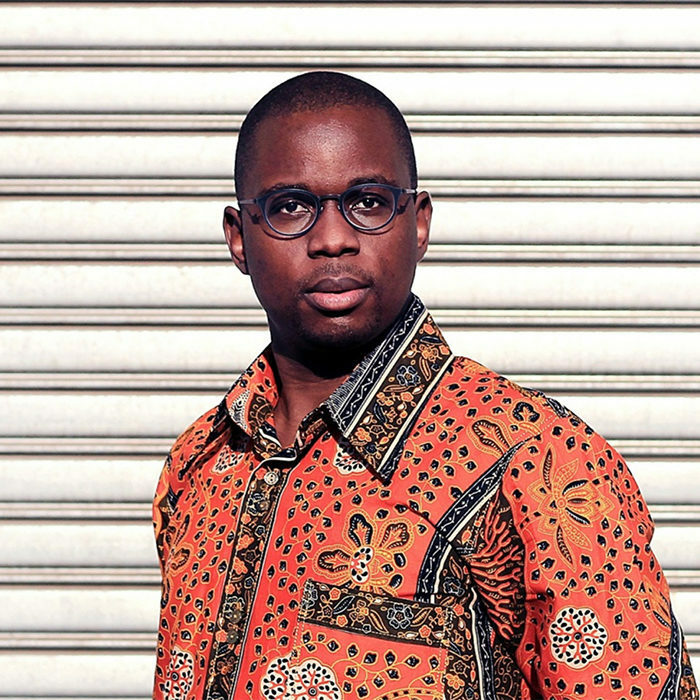 Andile Masuku is a Zimbabwean broadcaster and entrepreneur based in Johannesburg, South Africa. Most of Andile's time working in media is spent producing and presenting a portfolio of popular audio podcasts— including the African Tech Round-up, the African Tech Conversations series, and #AndilesTake, as well as developing and executing content strategy and tactical media plays for leading companies. Andile also writes a weekly syndicated tech column for Business Report and African Independent. He is also a sought-after producer, media consultant, speaker, event director and voice-over artist— servicing dozens of Africa’s biggest brands and agencies every year. Andile completed a BBA-degree in Business Management at Helderberg College and Iis currently working on a Masters in Interactive Digital Media at Wits University. His wife, Sithabiso, and he are the passionate co-founders of a gourmet grape juice label called Latanda.